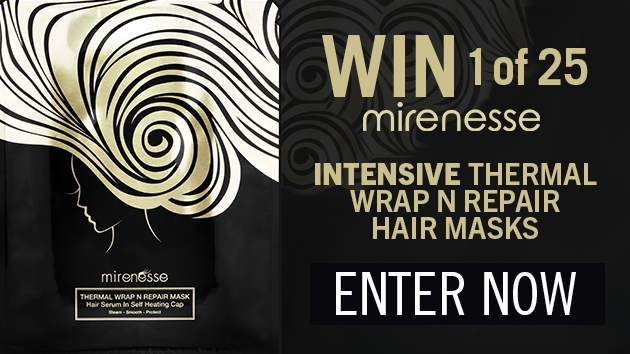 Win 1 of 25 Intensive Thermal Wrap N Repair Hair Masks from Mirenesse! Transform your hair in just one use with a NEW Thermal Wrap N Repair Hair Mask from Mirenesse Cosmetics. The code word to enter is MIRENESSE.